Our labs are located strategically in United States & Canada to provide dentists with a complete range of dental restorations including crown & bridge, implants, implant surgical guides, advanced ceramic systems and of course, dentures. Our Labs and Network offer dentists a unique array of techniques, products and services to meet all your restorative and patient needs. You can rely on our knowledgeable technicians, CDT's and RDT's to always deliver your cases on time, every time - from a simple denture repair, to a sophisticated hybrid (zirconia) implant restoration. Dentists are invited to Contact Us to inquire about our Products & Services, Oral Scanners, and Digital Dentistry Services. Advanced Dental Laboratories worldwide are invited to join our unique group of labs. 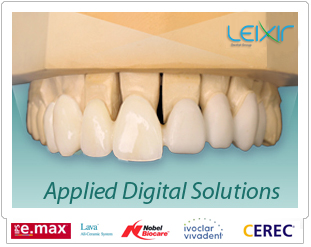 Leixir Dental Laboratories are full-service state-of-the-art dental labs which offer a complete range of leading-edge dental products. 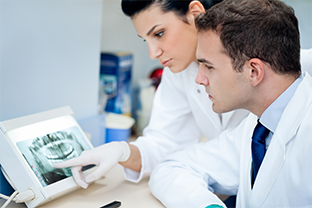 Our labs are located strategically to provide dentists with superior services across the globe. Our labs represent a perfect balance between innovative technology and traditional methods. We are the leader in state-of-the-art cosmetic and restorative dentistry, and our labs are committed to providing you the best, most up-to-date products and services. We offer a complete range of crown & bridge, implant, surgical guides, dentures and even provide Oral Scanners to our dentists. Our CAD/CAM systems enable us to create dental restorations, from the initial design to the completed case. Every Leixir Dental laboratory within our network provides the advanced technology and dental solutions to help grow your practice. You can always depend on the most up-to-date technology from Leixir Group. View our Products & Services here. We harmonize people and technology with the aim of being your choice of dental laboratory. We believe that our global network of laboratories has the strength of membership but more importantly, we believe in a personal relationship with our dentists. We provide the care of a local laboratory but with the strength and knowledge of a larger cohesive group. That's why the best dental labs seek us out to join our group. Through technological advancement and outsourcing within our network, we have created a seamless platform for the benefit of our dentists & partner dental labs. Our world-wide labs are committed to providing you with highly advanced and quality product. 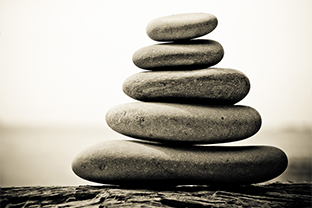 We comply to FDA (US), Health Canada standards. 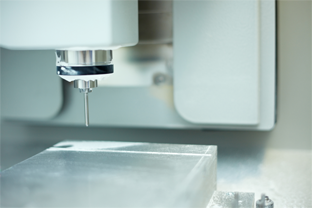 Our labs are equipped with CAD/CAM scanners and complete milling services. We have unique manufacturing flexibility combined with complete control over scanning, design and manufacturing. Our milling systems can mill everything from acrylic, wax, ceramics, titanium, chrome-cobalt and of course, zirconia. 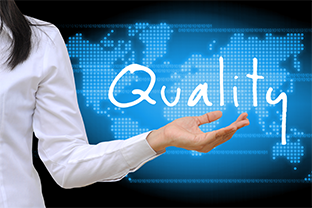 We have implemented our Critical Quality Assurance Protocol (CQAP) so that at each critical point in production your case is checked by a Certified Dental Technician or RDT. From the moment that your case enters the laboratory to case completion, your case goes through rigorous checking.